Peckish Festival Food is an exciting new venture founded by Jamie King-Scott from Northampton. 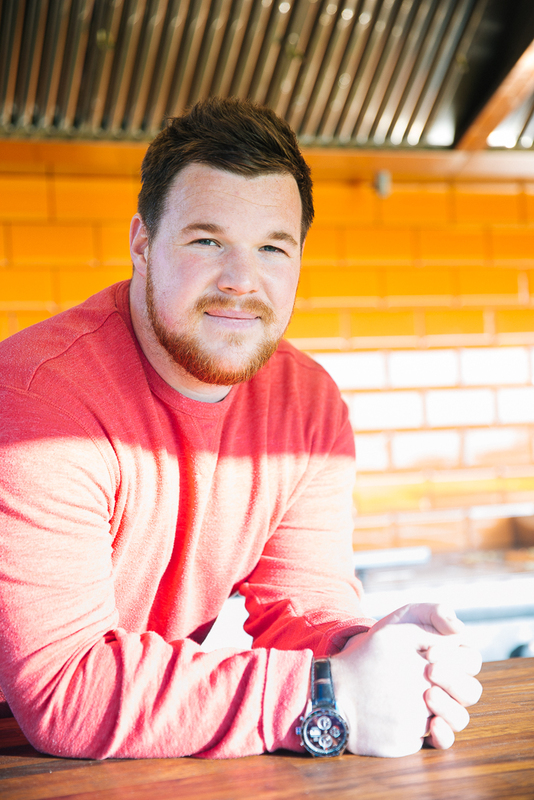 Having worked in a variety of jobs from Kitchen Porter to Head Chef in the catering industry over a number of years and having been in the events and festival scene for the past 6 years, in 2015 Jamie decided it was time to try his hand at his own festival food business and create food that people would love and remember and Peckish was born! Jamie’s experience working along side his good friends Dan & Paul Rigby of the ‘Seacow’ Fish & Chips and ‘Meat & Greet’ has helped him to the stage he is at today. With a great reputation built over 10+ years in the festival food industry Dan and Paul have taught Jamie all he knows! Catering for very high volumes of people without compromising quality and service is something that Dan and Paul do with their eyes shut. Jamie has worked with Dan and Paul at many of the UK’s top outdoor events; Goodwood Festival of Speed, Glastonbury, Bestival, The Carfests’ and Silverstone Circuit to name a few. He is now lining up events for Peckish for the 2018 festival season and is looking forward to an exciting but no doubt challenging year. 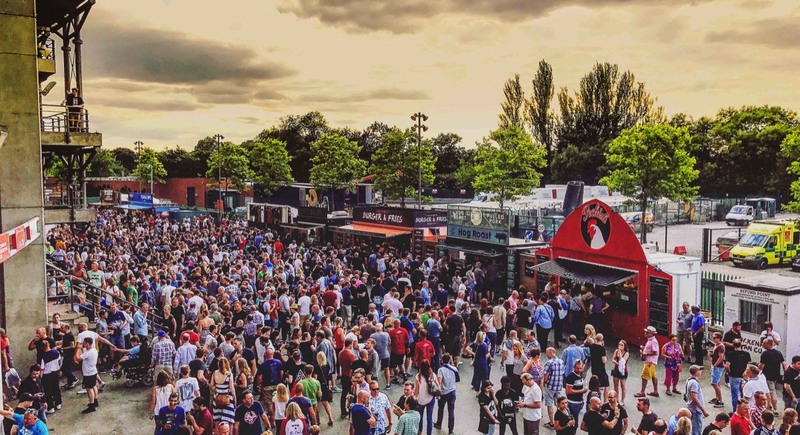 Although Peckish is focused upon a chicken based menu, Jamie is flexible and can provide anything from his bespoke built 16ft food trailer or a smaller build-up unit, required. Please get in touch for details. Peckish look forward to serving you at an event somewhere soon! Come and say hi!